Tomás is the son of Spanish-speaking, migrant farmworkers, Florencio and Josefa Rivera. He loves learning, but often misses school to follow the crops with his parents. 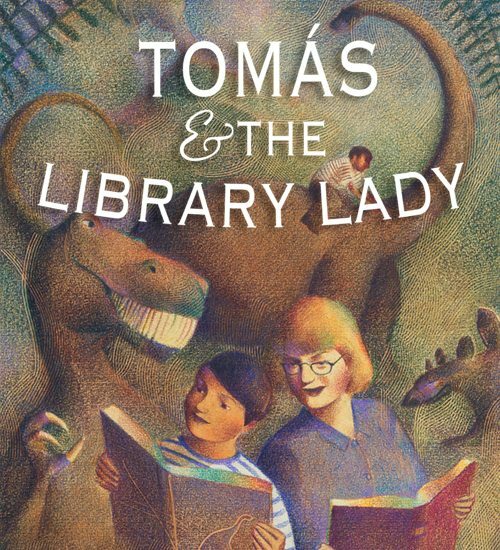 When Tomás meets a library lady, a whole new world opens up for him. This inspirational story suggests what libraries – and education – can make possible. Based on the true story of Mexican-American author and educator Tomás Rivera. Educator Night and Opening Night Activities: 1/26/18 6:30 p.m.
Military/First Responder Day: 2/3/18 2 p.m.
Sensory-Friendly Performance: 2/10/18 2 p.m. Neighborhood Day: 1/28/18 2 p.m.
ASL Interpreter Performance: 2/4/18 2 p.m.